This made my morning. I logged into Facebook where a soap fan tagged me in a photo featuring a giant book poster. Atop the image screamed the words: "THEY&apos;RE BEAUTIFUL, ENTITLED...AND LETHAL". Okay, by this point I was definitely intrigued. A glossy image of a well-heeled woman in sunglasses, standing in front of a mansion, centered the image. 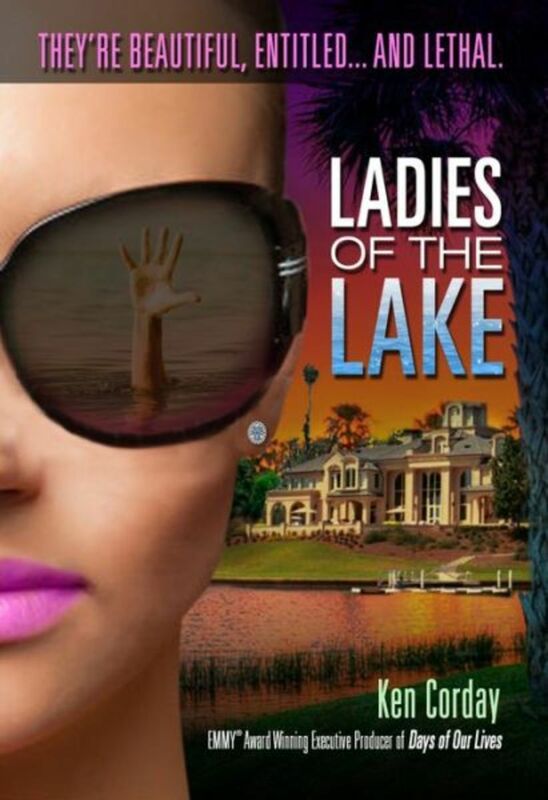 Alongside it was the book&apos;s title, Ladies of the Lake. My eyes fell to the bottom of the page to find out exactly why I was being tagged. Was this a new Jackie Collins or Danielle Steel potboiler I was unaware of? 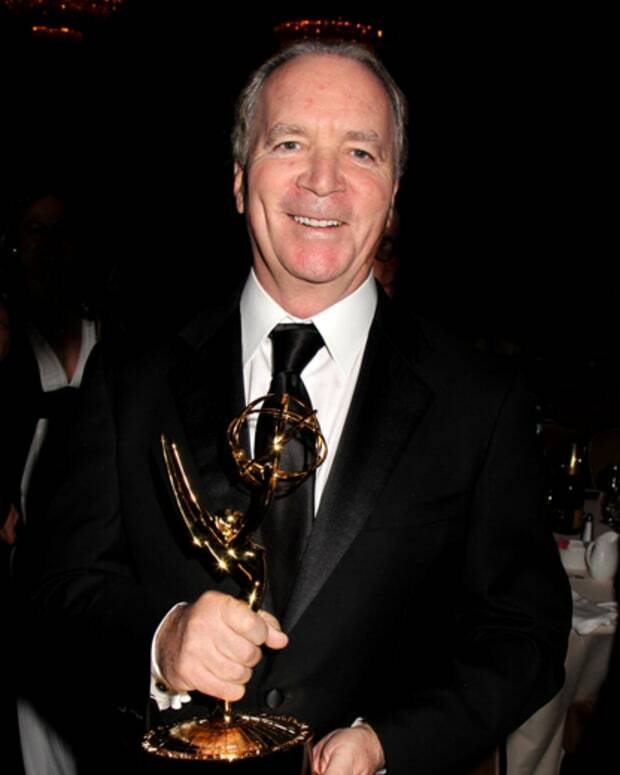 There in the right hand corner were these tell-tale words: "By Ken Corday, Emmy Award-Winning Producer of Days of Our Lives". 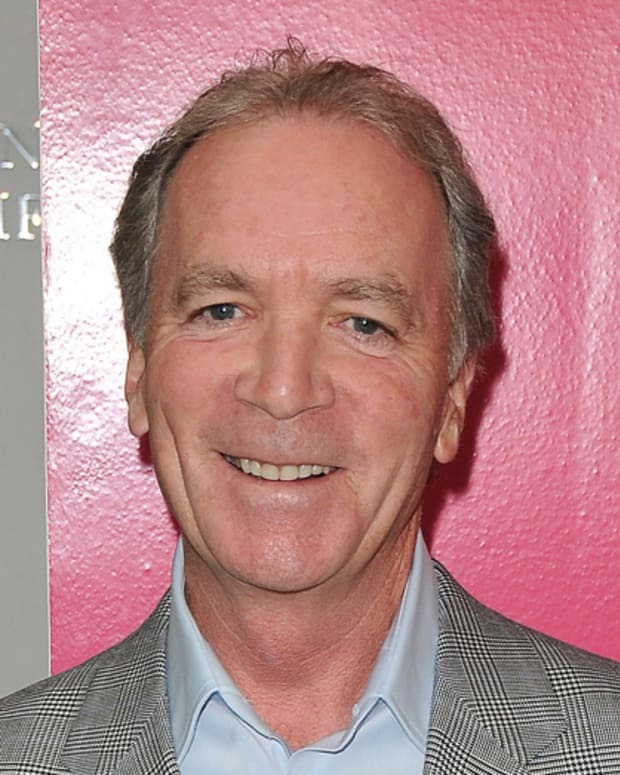 That&apos;s right, kids, our Kenny C has written himself a novel! Getting away with murder. Seems unlikely, but in the gated community of Avalon it’s what’s in style.The six children try to uncover their parents’ secrets before the handsome Detective Daniels can discover what is truly going on behind closed gates. It all starts with Hudson’s accidental decapitation. It was a terrible accident. He was drunk and in the middle of a fight with his second wife. They both pressed the garage door button at the same time. The LAPD didn’t give it a second thought. Instead of grieving, his wife breathes free air again. She is a rich woman with freedom. The other wives secretly envy her. From the outside, Avalon seems like the ideal place to live; full of rich men and beautiful women. Six couples form a close-knit friendship; the men all golf together, the women all shop together, and their six children all skip school together. But the wives begin to resent feeling like possessions and realize that the men become crueler every day. 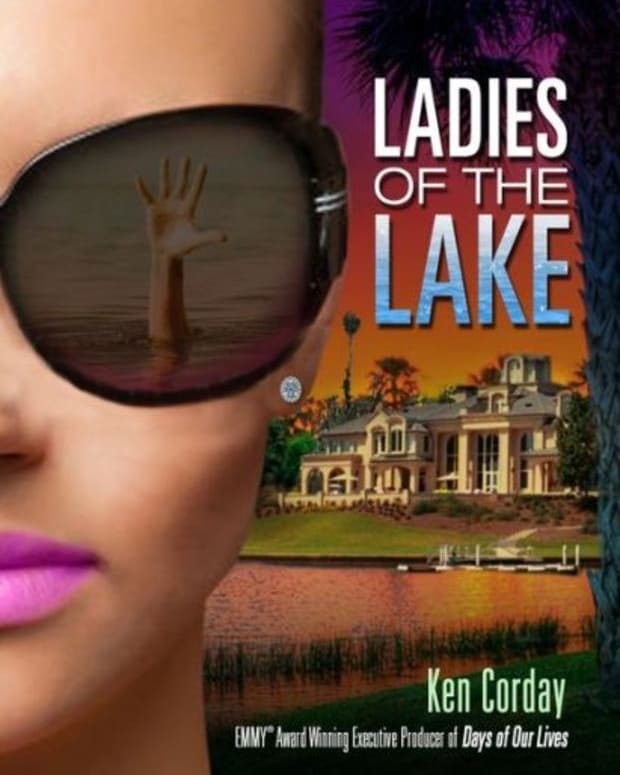 When more husbands start dying, the so-called “Ladies of the Lake” find themselves under suspicion from the LAPD and their own children. Agatha Christie meets Knots Landing! Way to go, Ken. I&apos;ll definitely be picking up a copy.